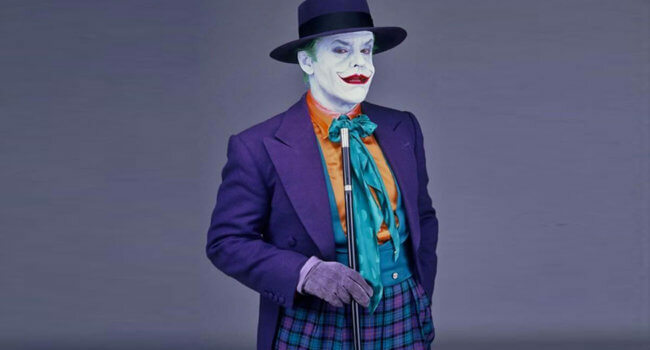 In 1989’s Batman, Joker (Jack Nicholson) becomes the Joker as we know him after mobster Carl Grissom sets up his second-in-command to be killed in a vat of chemicals. It doesn’t finish him off, but leaves him depraved and disfigured, with a maniacal laugh and deadly vendetta. Nicholson’s is a classic look that’s since been re-interpreted by Heath Ledger and Jared Leto. 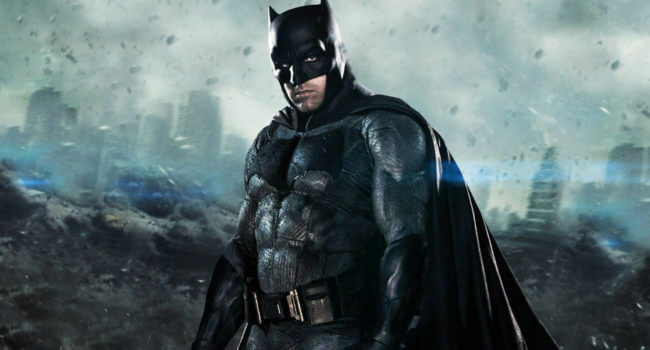 In Batman v Superman: Dawn of Justice, the iteration of Batman (Ben Affleck), aka Batfleck, is an older, more war weary superhero. 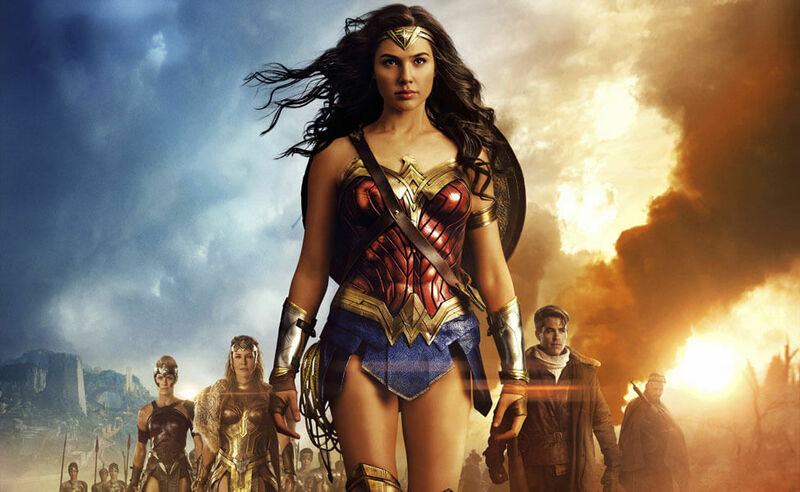 When he must face off against the powerful Superman, he spends his millions to upgrade his batsuit to an armored version with kryptonite tipped weapons. 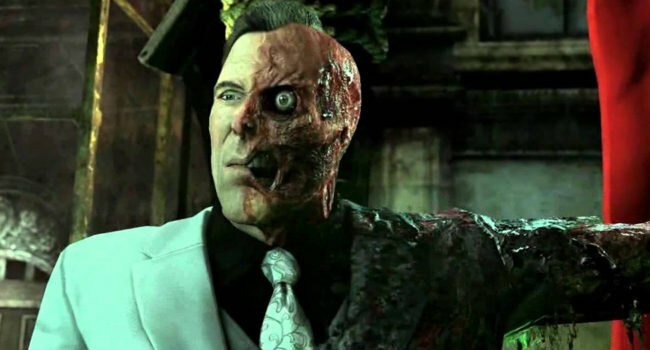 Two-Face is the DC Comics supervillain and enemy of Batman. Formally a district attorney named Harvey Dent, after half of his face is horribly scarred. He goes insane and adopts the Two-Face persona, who decides fate with the flip of a coin. He has been played twice in live action movies. Once in Batman Forever by Tommy Lee Jones, and once in The Dark Knight by Aaron Eckhart. 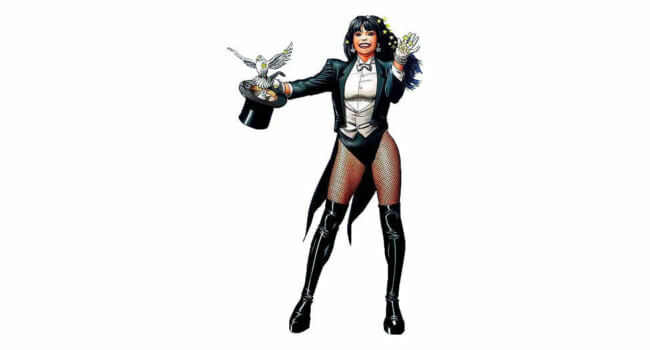 In the DC Comics, Zatanna is a superhero who uses magic as her superpower, at times working for the Justice League of America. Daughter of the legendary Zatara, she summons spells by speaking words and sentences backwards. 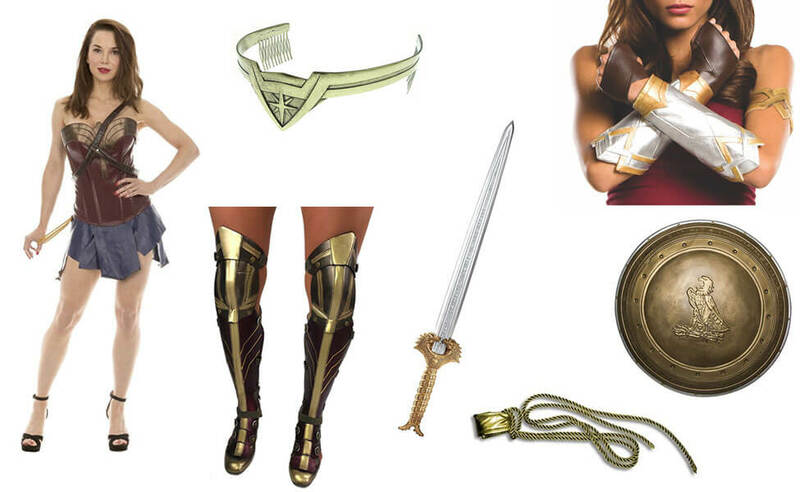 Laurel Lance, AKA Black Canary, is a super-heroine from the DC Universe. She appears in the CW show Arrow played by Katie Cassidy. The former assistant DA of Starling City, Lance turned to crimefighting when her sister Sara Lance, also known as Canary, was murdered. 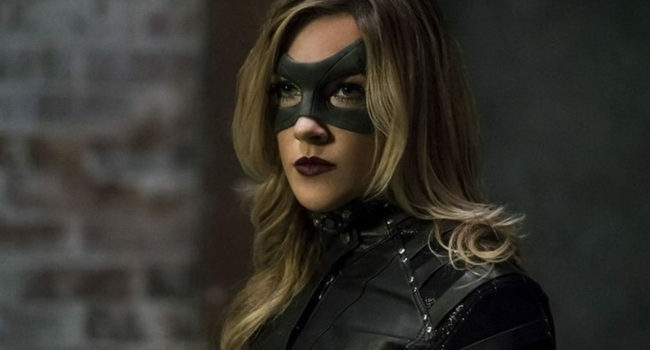 The Black Canary also appears in the television shows The Flash and Legends of Tomorrow. In the comic Amethyst: Princess of Gemworld, Princess Amethyst is orphaned at a young age and taken to Earth to be raised in safety. 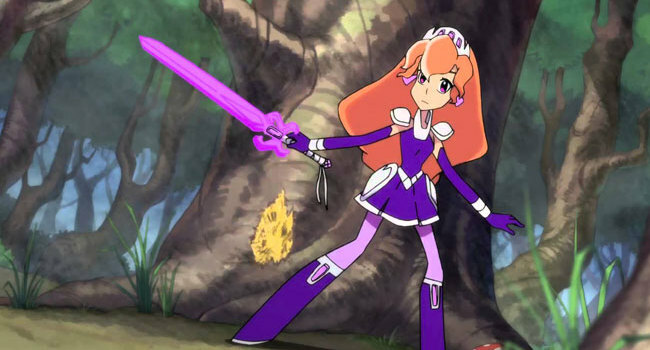 Upon her return to Gemworld, she discovers that not only is she a princess, but that she has powerful magical powers.